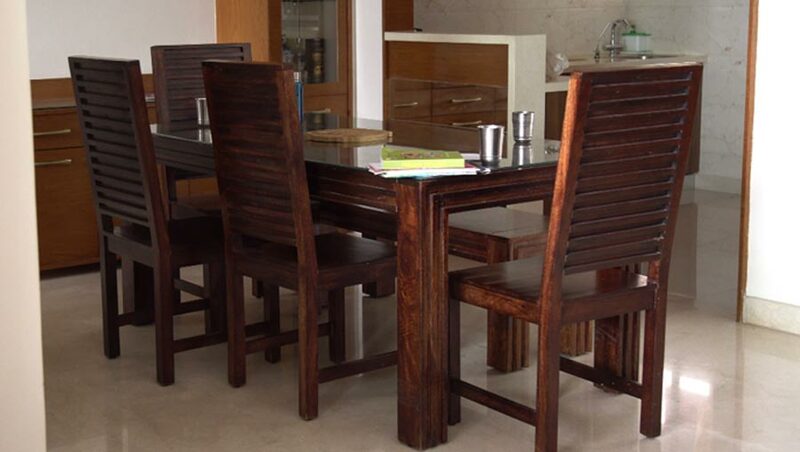 Designing your house is more than just creating an appealing and pleasing home. 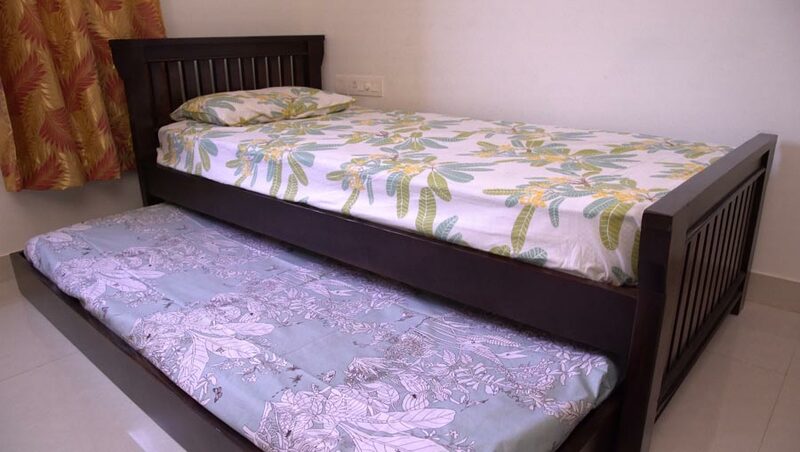 It is also about creating a place where you can unwind and be your own. 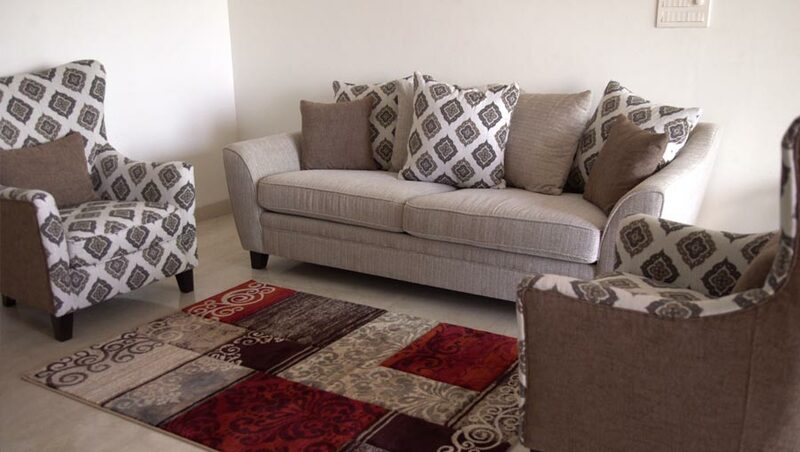 Your home should welcome you and make you feel comfortable. 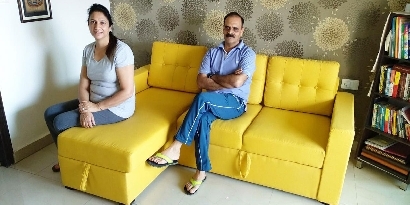 After shifting to their new home in The Five Summits, Whitefield, Bengaluru, Ishwari and Paresh Nagara wanted to decorate it with furniture that not only met their needs but also looked good while lasting for years to come. 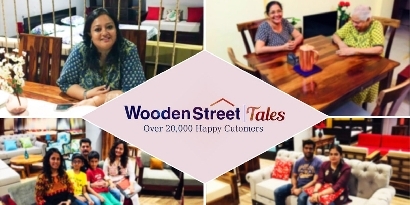 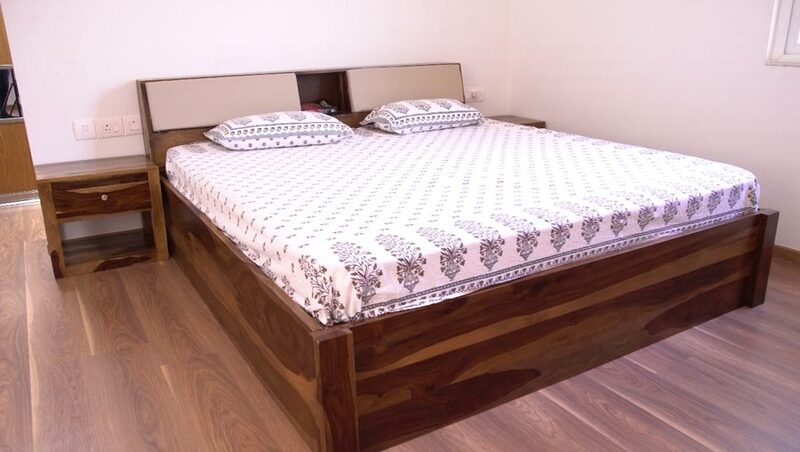 The couple happen to be admirers of solid-wood furniture and that was the reason they chose WoodenStreet. 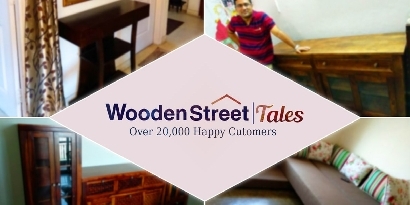 Wooden Street is overjoyed to have been of help in setting up Mr. and Mrs. Nagara’s new abode. 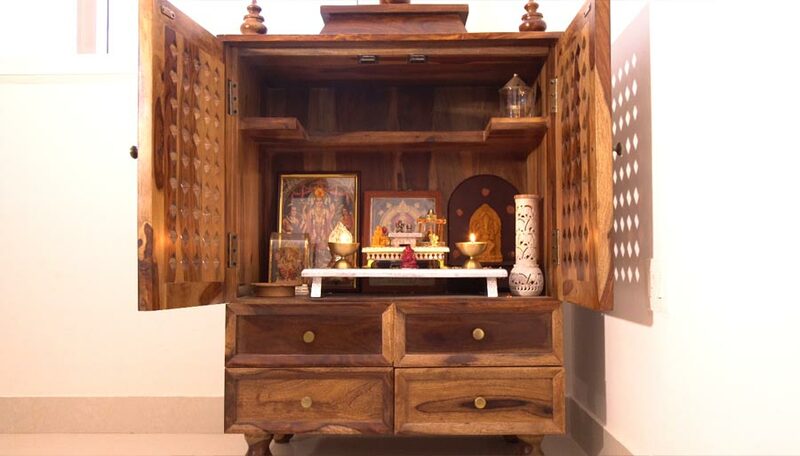 Thank you for making our furniture a part of your lovely home.